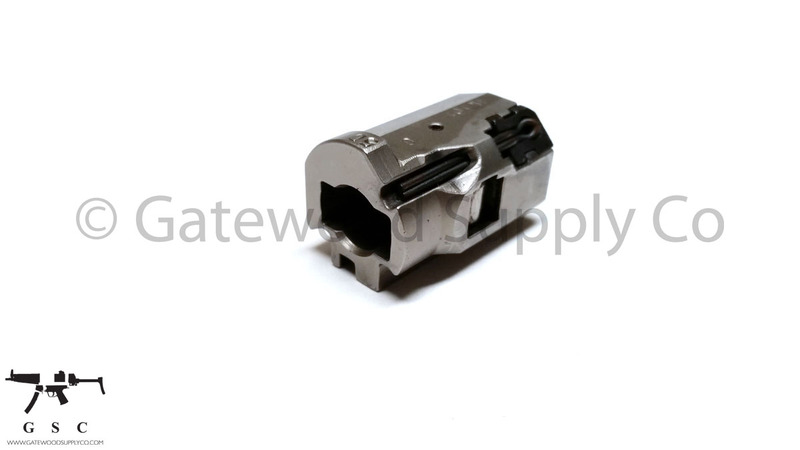 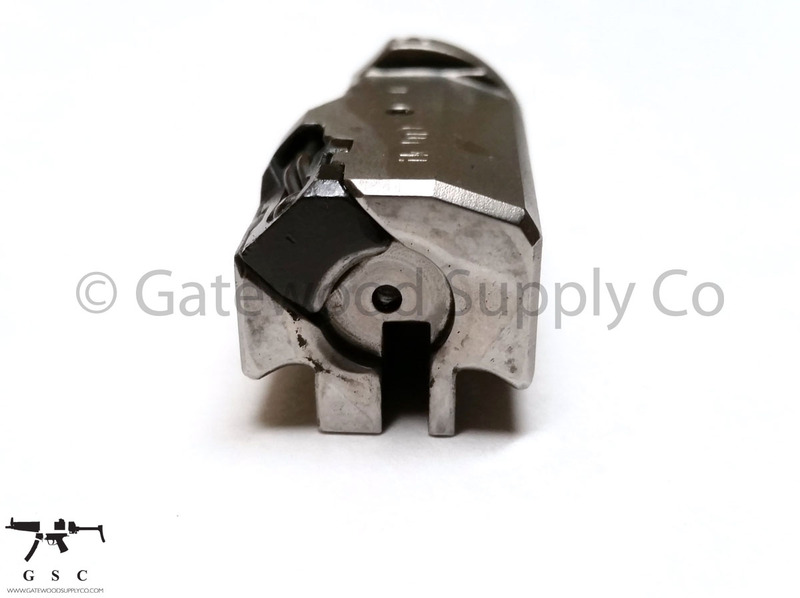 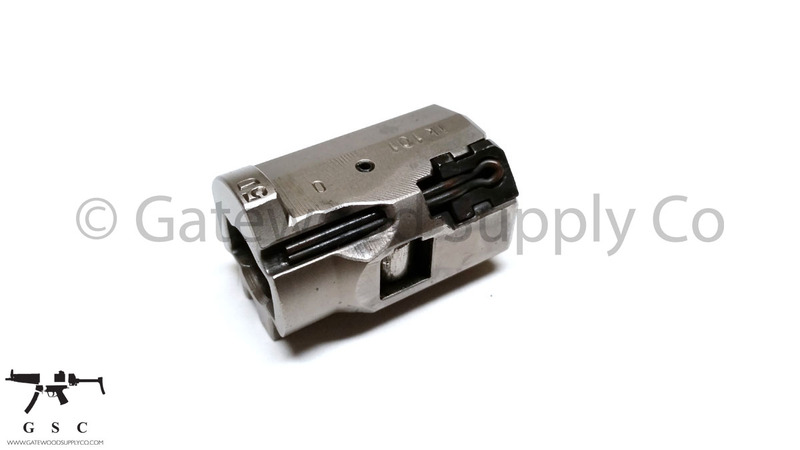 This is a Factory German Heckler & Koch HK MP5 9mm Action 3 bolt head complete with rollers, retainer, extractor and spring with date coding and proof markings. 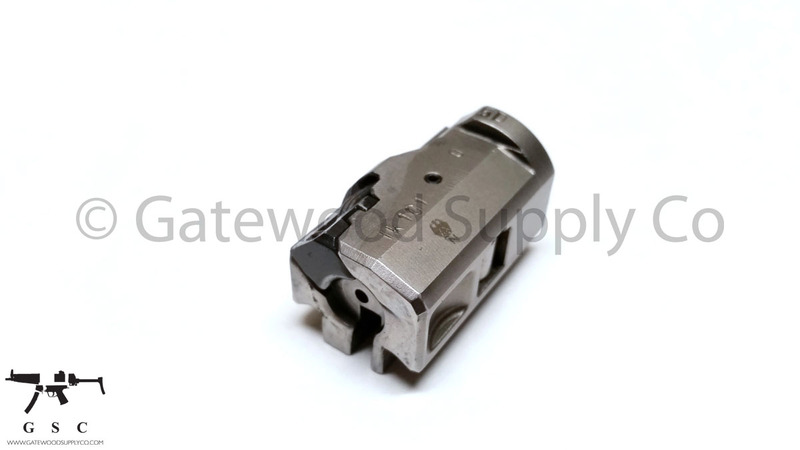 We are often asked what the differences are between a standard bolt and an Action 3 bolt. The Action 3 bolt is a design upgrade completed by HK that provided a new relief cut, a contoured face, and a revision of the flat-faced design for improved function and durability.